Palm Harbor, FL – Thomas Osypka, Owner, President and CEO of Oscor Inc., (Oscor) and Micro Interventional Devices, Inc. (MID) Chairman, President and CEO, Michael Whitman, are pleased to announce a strategic alliance that leverages each company’s unique strengths and capabilities to further develop and commercialize innovative solution to structural heart disease, specifically, MID’s MIATM, Minimally Invasive Annuloplasty, technology. Oscor Inc. serving the medical device industry for over 37 years, designs, develops, manufactures and markets a variety of highly specialized implantable devices for neuromodulation, cardiac rhythm management and structural heart disease, as well as ancillary delivery systems and accessories. Oscor offers its extensive portfolio of intellectual property to its customers under Contract Manufacturing or OEM branding. MID designs, develops and commercializes proprietary, percutaneous technologies solving unmet needs in structural heart disease. 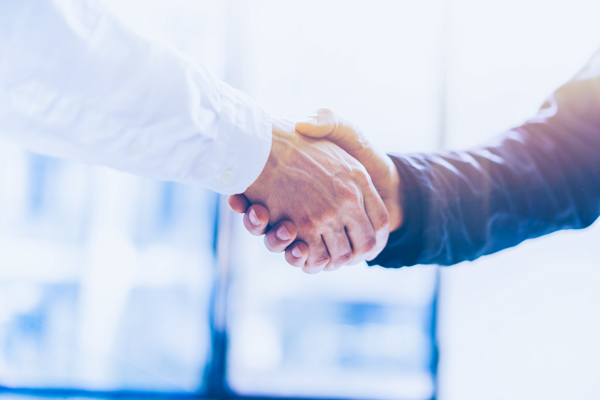 Under the terms of this agreement, MID acquires a non-exclusive worldwide license to OSCOR’s patented catheter technology and in turn, OSCOR receives exclusive manufacturing rights to MID’s MIA devices. The synergy accelerates MID’s corporate development and provides MID access to Oscor’s a world-class backend organization with an established regulatory and distribution network. “Oscor is pleased to partner with MID on this important technology for the minimally invasive treatment of tricuspid and mitral regurgitation. The heart of Oscor’s philosophy is to help the industry identify and refine non-invasive solutions that simplify challenging procedures for the benefit of our patients and clinicians. We see this as a perfect fit between our capabilities and MID’s novel approach to treating patients suffering from these diseases.” Said Thomas Osypka, President and CEO of Oscor Inc. Under this partnership, Oscor, Inc., will be the Contract Manufacturer for the MID product. Oscor maintains full ownership of its IP to continue to support its customers.